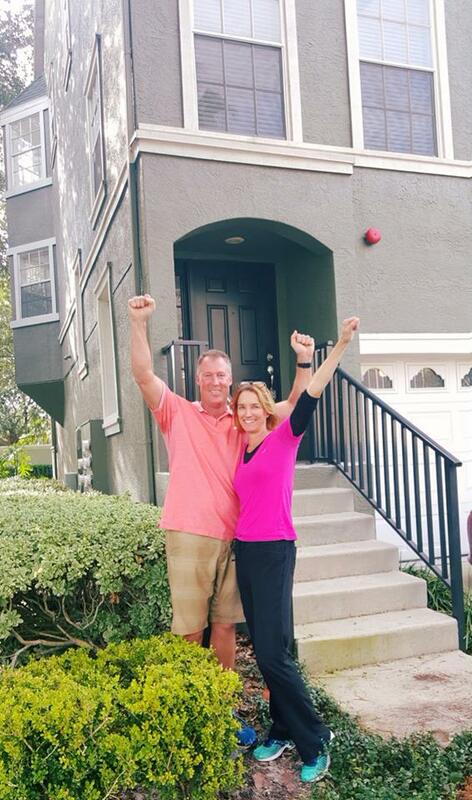 Why being a Real Estate Agent is the Best Career EVER!!!! Always Going Above And Beyond! I have been a real estate agent for the past 25 years and have been extremely successful. Success in Real Estate for me has not been about the number of awards won, or the amount of money made, or number of houses sold, but the relationships I have made along the way. Anyone who has worked with me knows I beat to a different drum. I don’t want to fit in and be like everyone else. I want to stand out for what is most important and that is the love of my family, my faith and my heart. To come along side of those in need, and to truly care is what life is about and where a career in Real Estate has allowed me to shine. This year, I decided to start my own company called The Jodi Avery Team. I need your help! I am looking for exceptional talent that share the same goals and beliefs as I do. One of the unique requirements to joining my team is that you have a non profit that you support and are actively involved in. GIving back is what the Jodi Avery team is all about and I am proud to be in business with such a great group of agents that are making a difference! Here is where I need your help! Have you ever thought about working in real estate? Maybe you already do and would like to join our team? Or maybe you are thinking about a career in real estate? If you are, I want to share 10 reasons why I love being a realtor. 1. You can be your own boss. Having control over my own decisions, schedule and life. 2. This year I decided to start my own company called The Jodi Avery Team. I am looking to add to my unique team of professionals. Have you every thought about working in real estate? Maybe you already do and would like to join our team? Or maybe you are thinking about a career in real estate? If you are, I want to share 10 reasons why I love being a realtor.ou have unlimited income potential. There is no limit to how much you can make as a real estate agent. The more homes you sell, the more money you make. 3. You have flexible hours. This was key for me as a single mother of four, I had to be a mom first. Having flexible hours lets me spend more time with my children which is priceless. 4. You get to meet amazing people. I absolutely love my clients! I am so blessed to be able to meet new and interesting people every day. I get to hear their life stories and develop great relationships along the way. 5. You can work from anywhere, even home. I love no matter where I am, I can do my job. I can work at the office or out of my home and still get the job done. 6. No two days are ever the same. Every day brings something new. Things never get boring or old. It is an adventure every day and I love it! 7. You never stop learning. As a realtor, you are always learning through hands on experience and continuing education. 8. You get rewarded for hard work. The more you work, the more you can make. When you put your clients first, it pays off. 9. You can get your real estate license quickly. Compared to other professions in the state of Florida, you can get your license after taking 63-hours of approved coursework and state exam, which can be done in just a week. 10. You can help make people’s dreams come true. If you love making people happy and helping people reach their goals in life, this is the perfect way to do just that. A real estate agent can make a person’s dream a reality by helping them buy or sell property. So, whether you are already an agent, looking to start your career, or ready to switch careers come join our amazing team of truly talented professionals. We are looking for outstanding talent to join our real estate team. We do real estate different! Submit your resume to me at Jodi@JodiAvery.com and be part of The Jodi Avery Team! 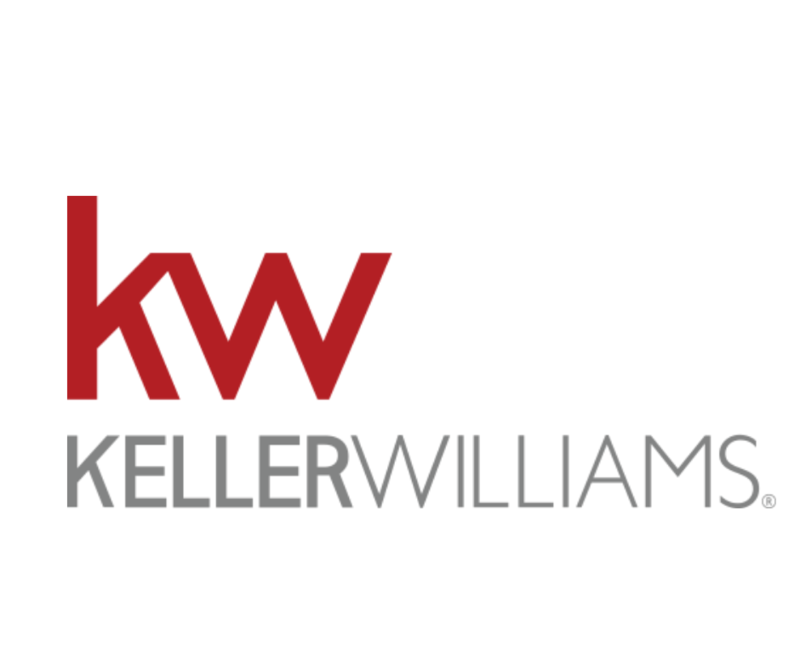 Keller Williams is the world’s largest real estate franchise by agent count, has more than 975 offices and 186,000 associates. The franschise is also No. 1 in untis and sales volume in the United States. In 2015, Keller Williams began its evolutjion into a technology company, now building the real estate platform that agents’ buyers and sellers prefer. Since 1983, the company has cultivated an agent-centric, technology-driven and educaiton-based culture that rewards agents as stakeholders.